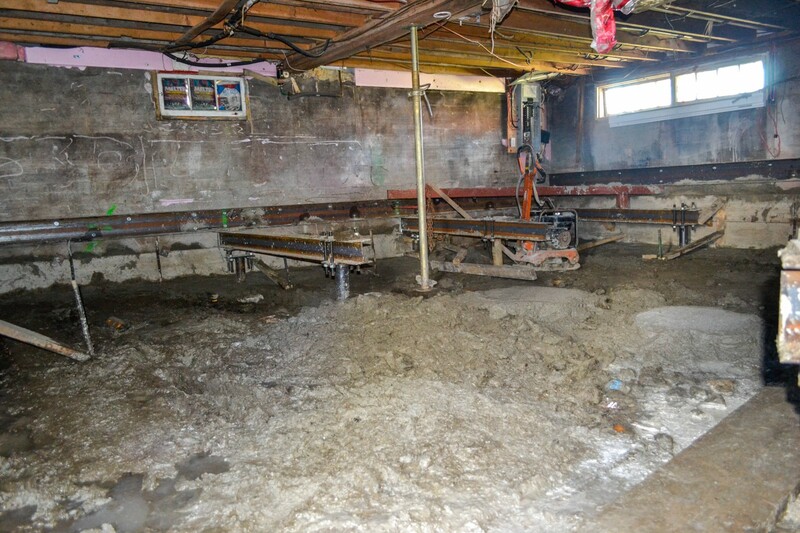 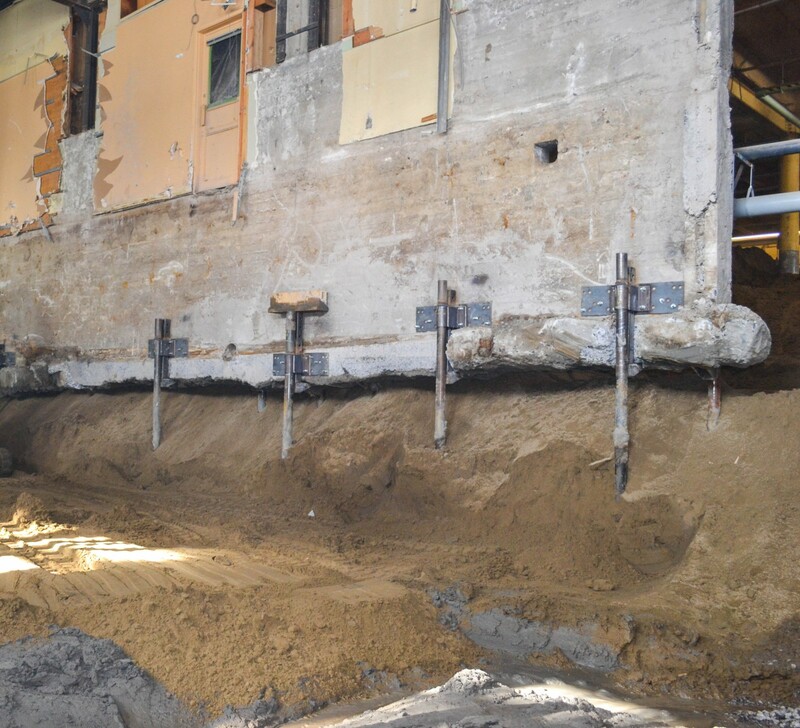 Decontamination work under a construction project or structure requires that the building be supported in order to remove the contaminated soil. 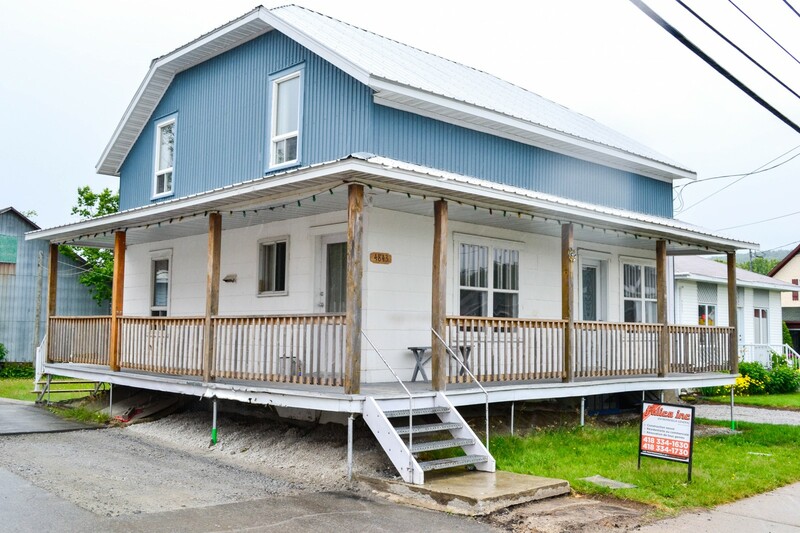 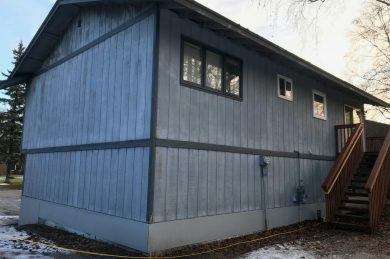 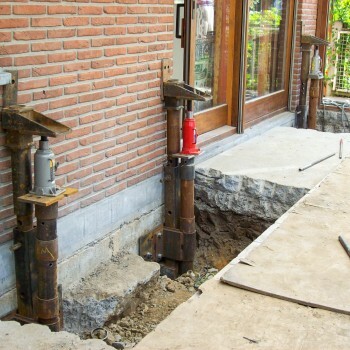 Techno Metal Post has developed an expertise in building support. 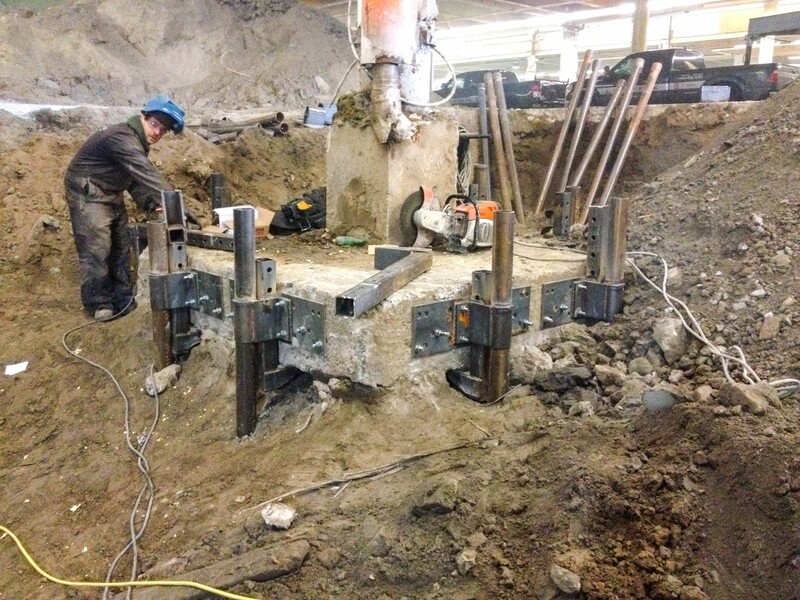 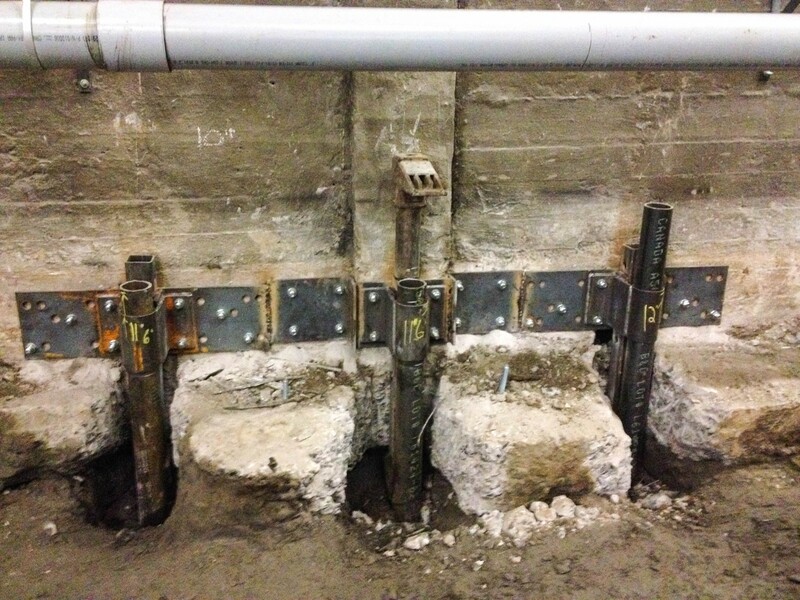 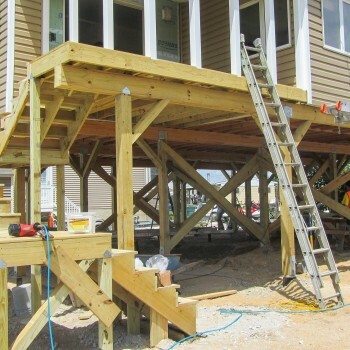 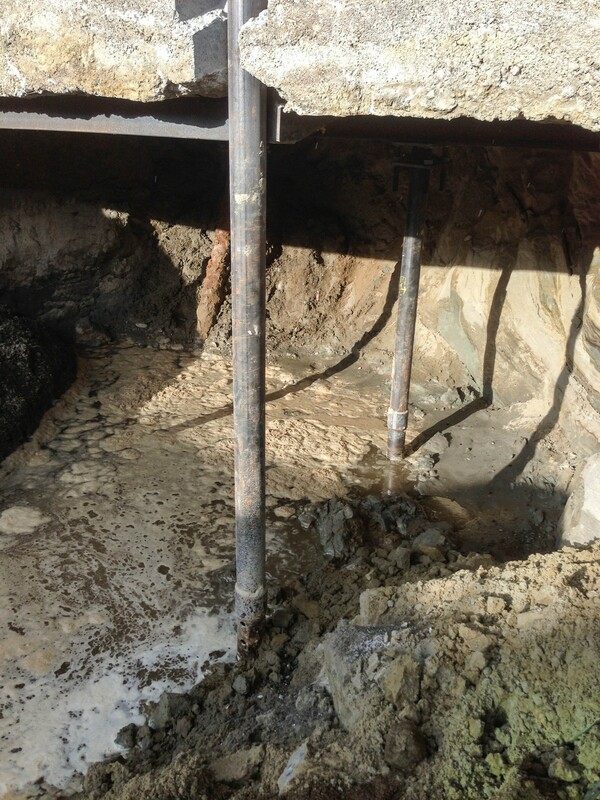 Our engineers determine the location of the helical piles and brackets required to support the construction. 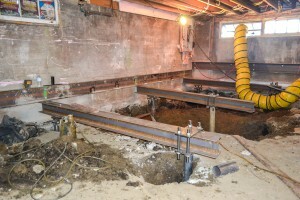 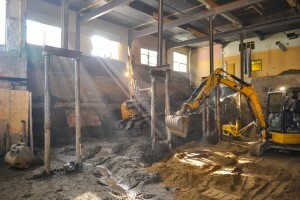 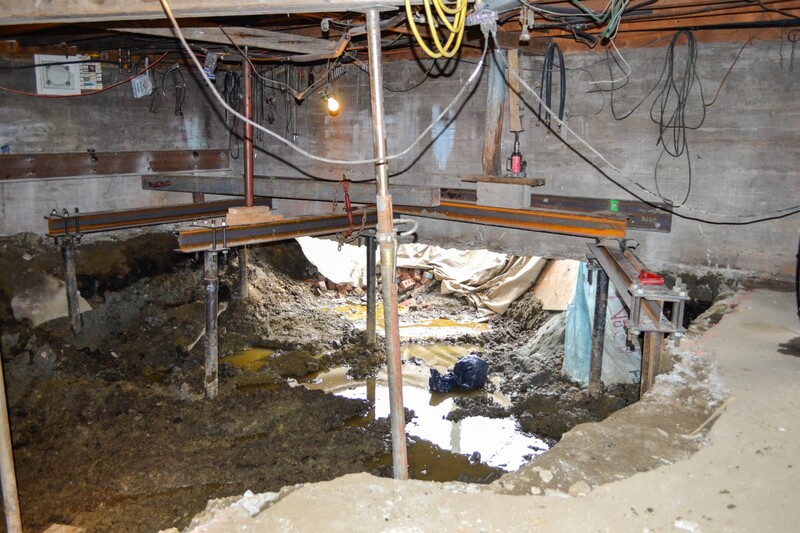 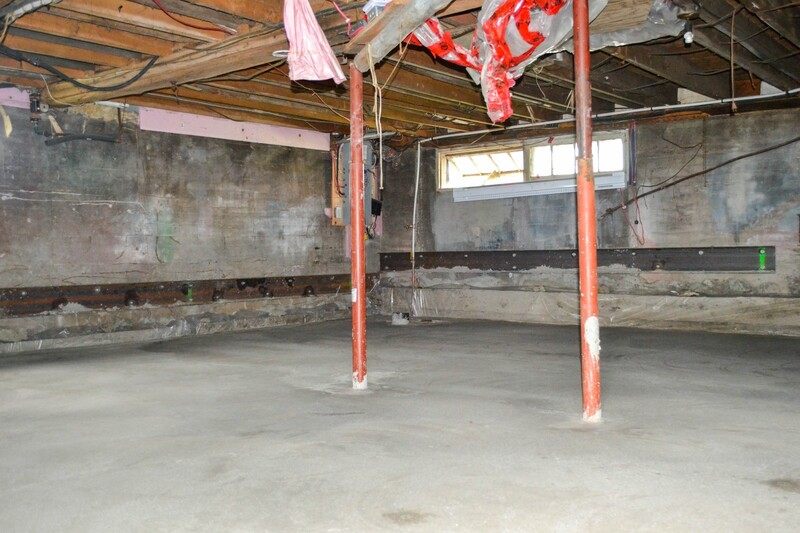 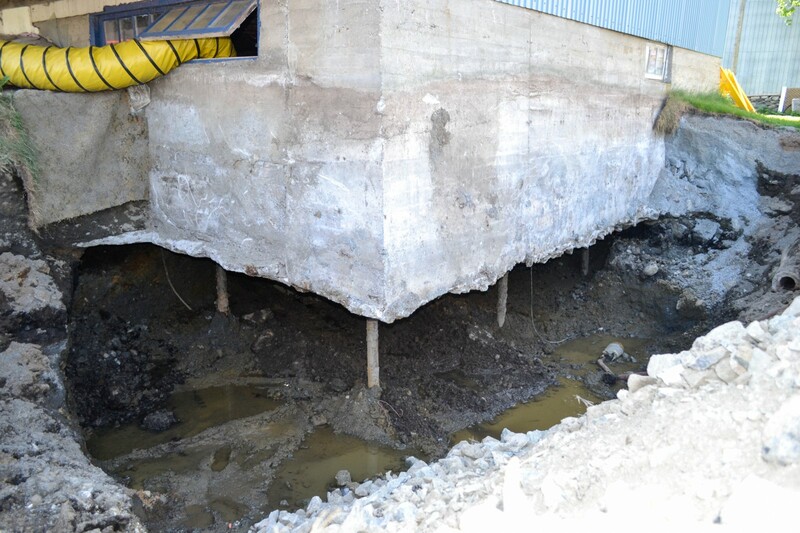 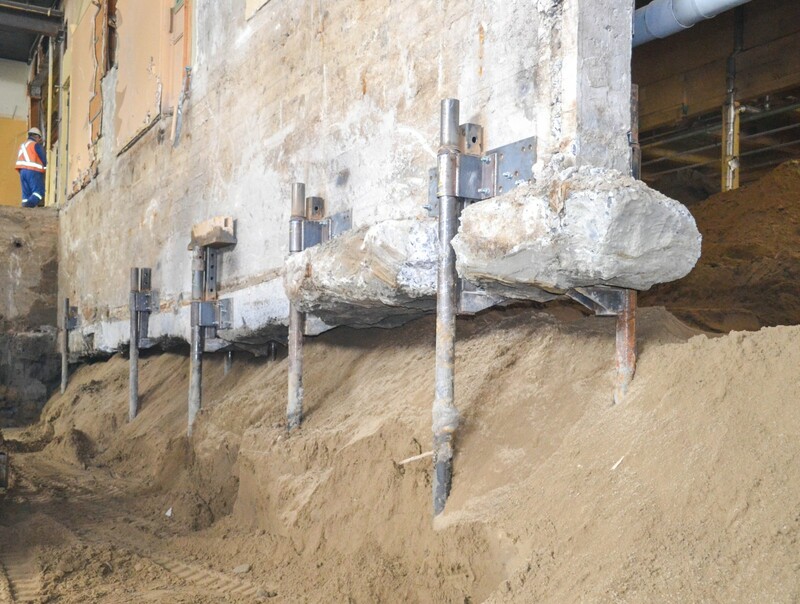 Once the building is resting securely on the piles, the soil can be excavated. 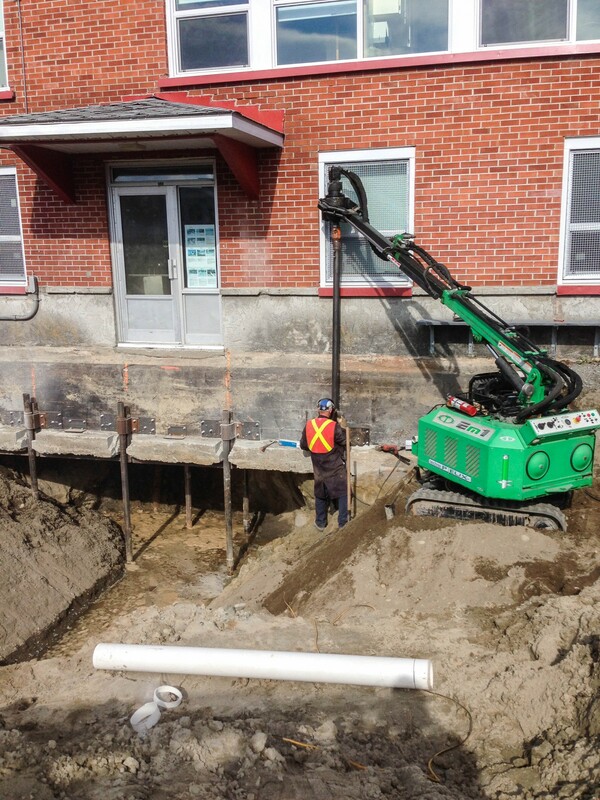 The piles themselves act as a deep foundation and will remain in place after backfilling to support the old foundations.